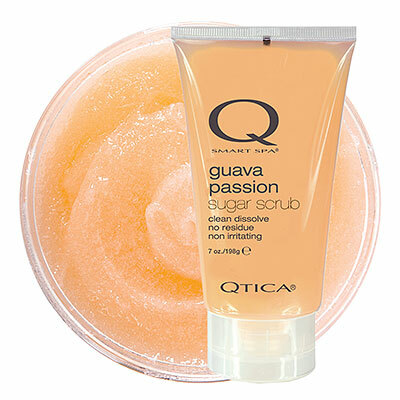 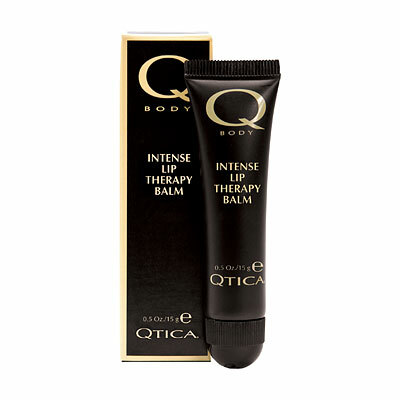 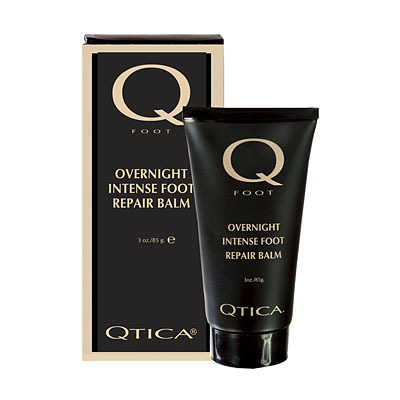 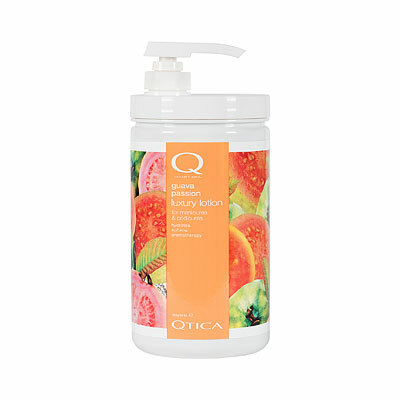 Qtica Intense Total Hydrating Therapy Lotion is an advanced therapy lotion for hands, feet and body that locks in moisture for up to 8 hours and helps to keep skin looking smooth and healthy. 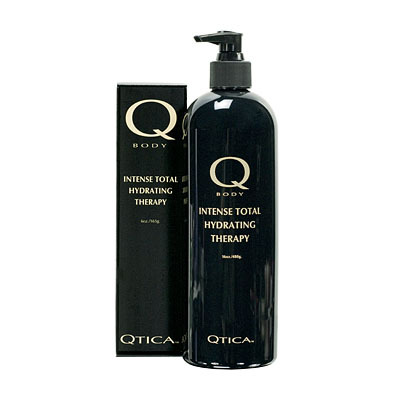 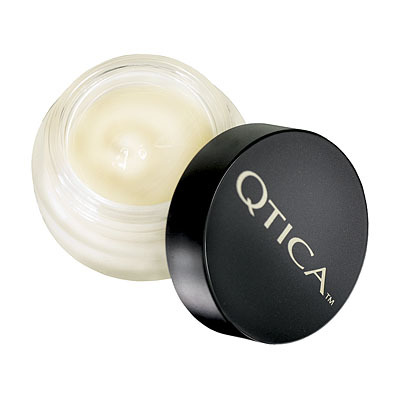 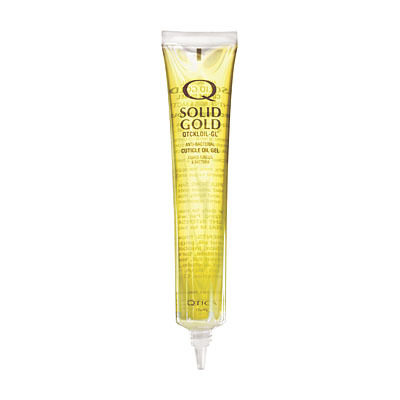 Qtica Intense Total Hydrating Therapy Lotion is gentle, non-greasy formula uses a miraculous hyaluronic acid (HA) panthanol and collagen combination to impart and lock in moisture to the dermal layer of skin...and it keeps it there for almost 8 hours. 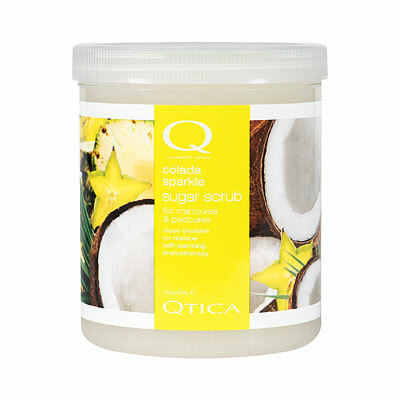 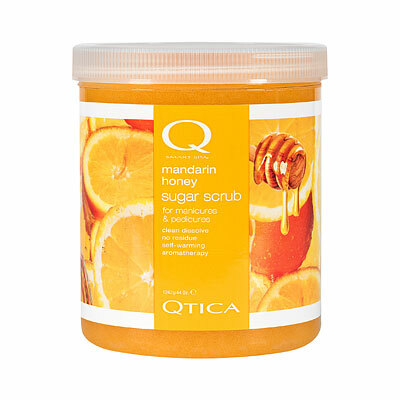 Vitamins A, B, and E help to soothe skin and keep it looking fresh and healthy.